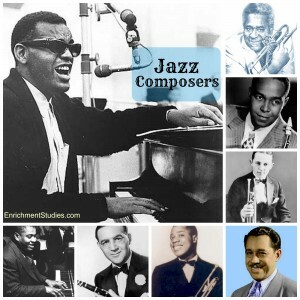 You will learn so much about the development of jazz and American music in the 20th century with this collection of 15 accomplished jazz composers! We’ve combed the internet to find the best available resources, reviewed them for their educational value, and have previewed everything to make sure that any potentially objectionable content is known to parents in advance so you can determine appropriateness for your own children. We have compiled and organized our findings into an easy-to-use single page that includes all links, videos, and information for you, so you can easily get using the materials that best suit your family. Your family will love these videos, fun printables, biographies, and more. The videos, in particular, are so helpful for pre-readers, dyslexic kids, and others that struggle with reading or shouldn’t read on a screen. The videos also free up mom for other things while the kids are happily learning! 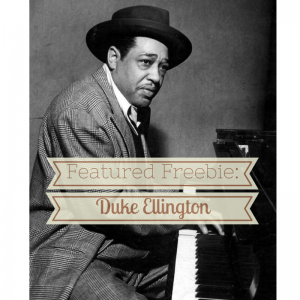 Check our our Duke Ellington resource here. 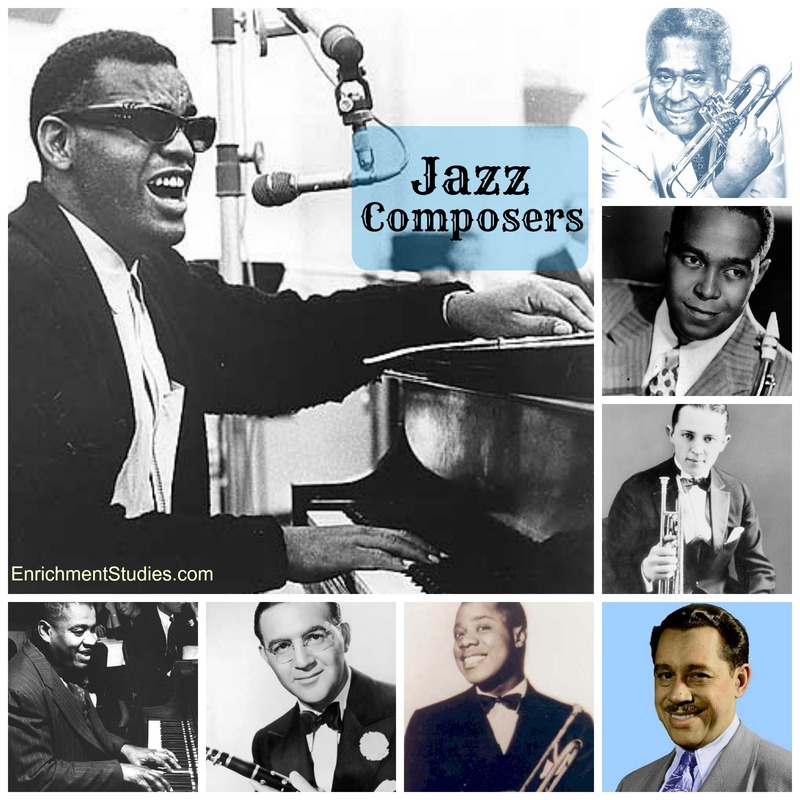 All of our Jazz resources are formatted the same way, and are accessible in a members-only area.